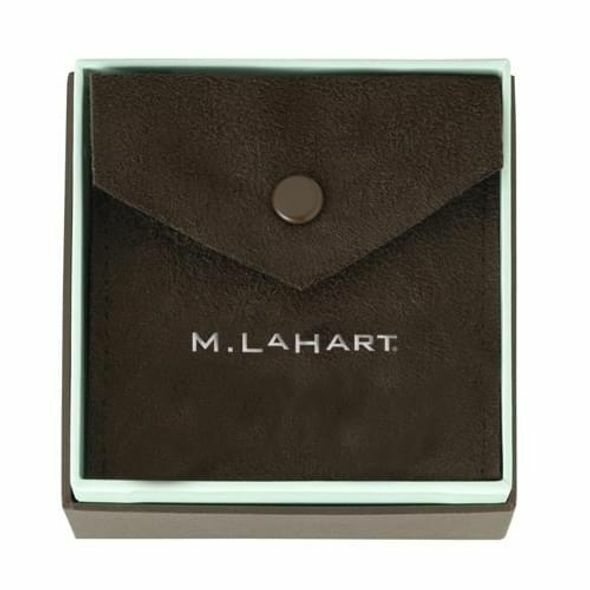 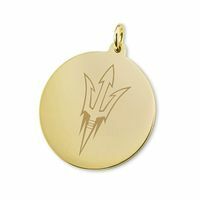 Arizona State 18K Gold Pendant & Chain at M.LaHart & Co. 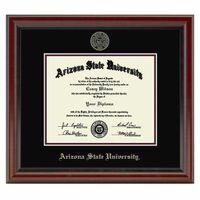 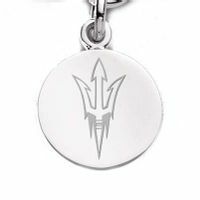 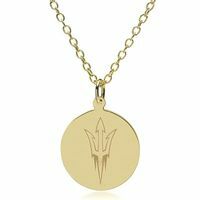 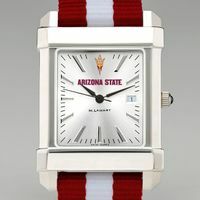 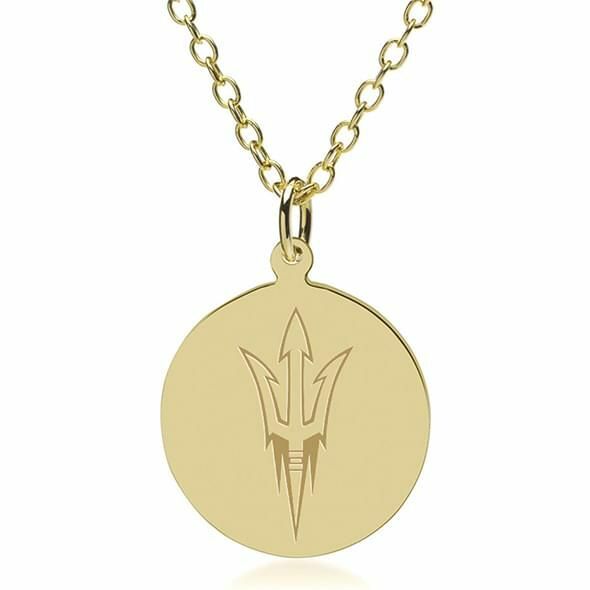 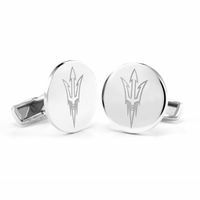 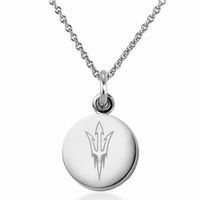 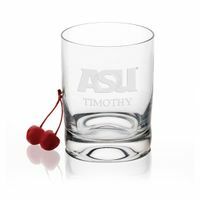 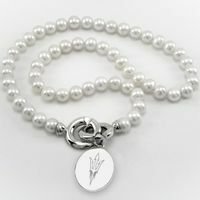 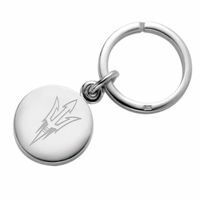 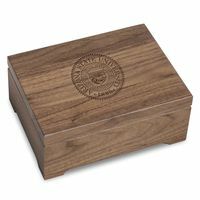 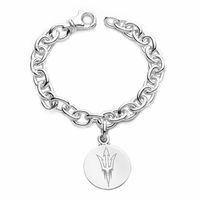 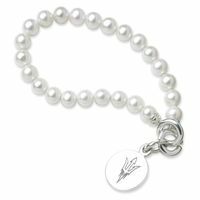 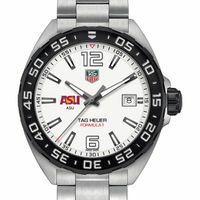 This solid 18-karat gold pendant and chain is an instant heirloom, featuring the ASU logo beautifully engraved on the front with room for personalization on the back. 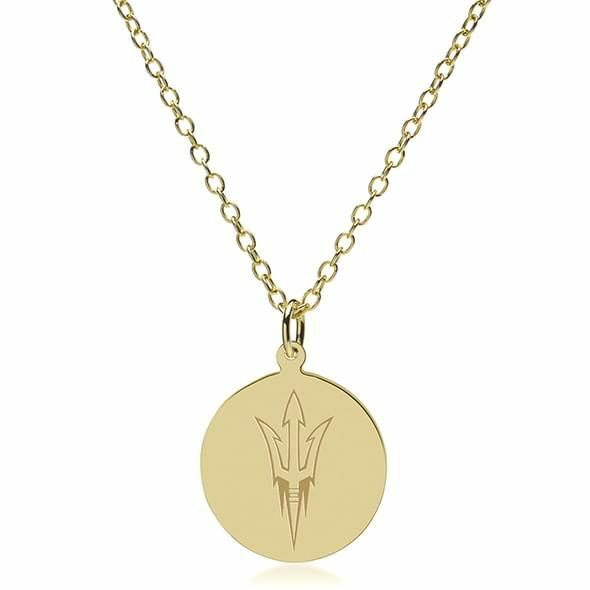 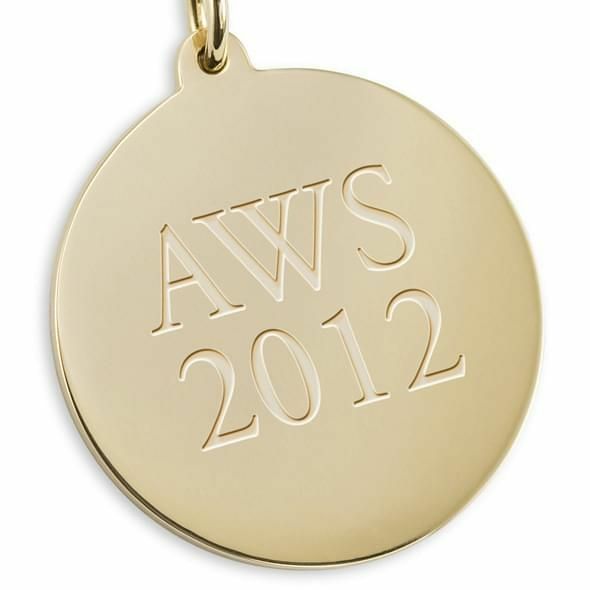 Substantial 2mm gauge chain in 18K gold measures 18 in.